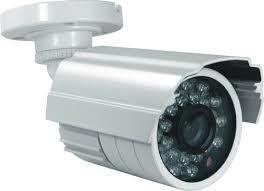 Here at Gadget rehab we have seen an increase in CCTV box repairs. It is often difficult to find a CCTV repair company as not many companies offer a CCTV repair service and given that the cost of these surveillance systems can go into the 1000s it is probably worthwhile getting them repaired rather than replaced if possible. At Gadget Rehab we have taken the time to conduct a vast amount of research into possible CCTV security repair services. We have found that a number of people are having CCTV connectivity issues this is usually a board level issue and luckily for you is a service we can offer. Another issue customers are having is with the CCTV box not powering up. On a few occasions we have seen that there has been some signs of life or that the device lights up with continuous and annoying ‘beep’.